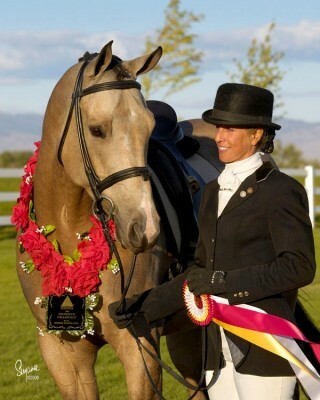 Sport Horse National Championship in HA/AA Dressage Second Level. 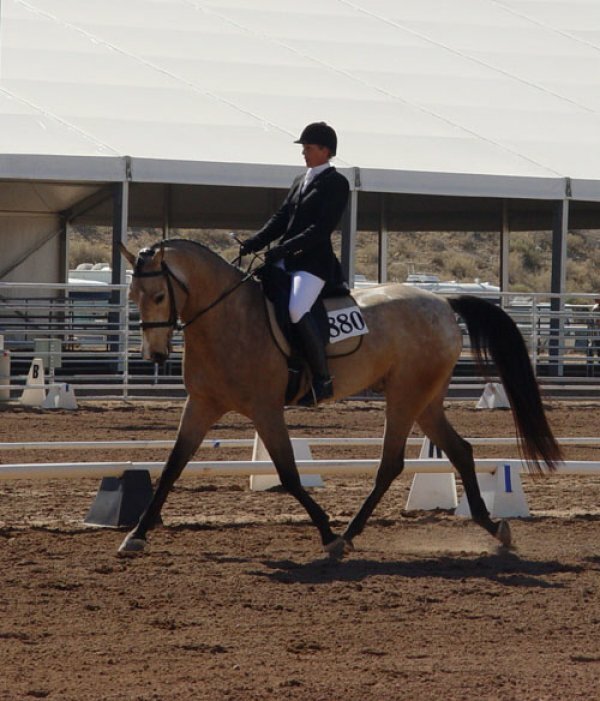 Fames Moon Shadow scored 64.024, came in third and was awarded another Top Ten!!!! 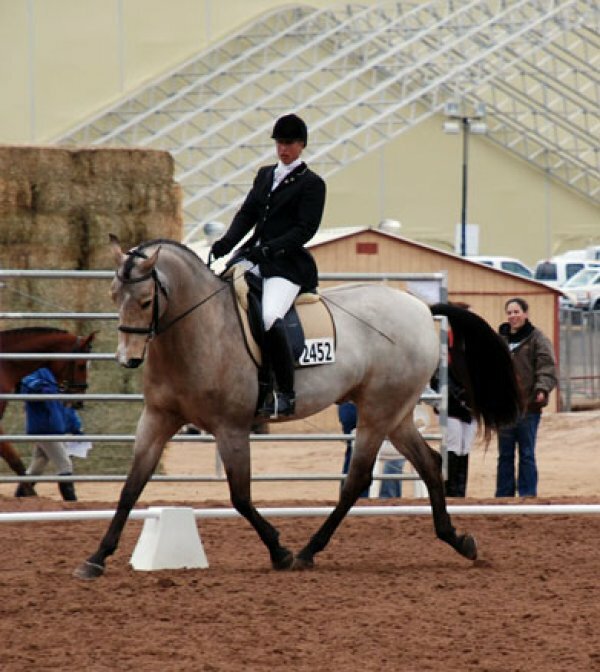 Taller than his sire, Fames Moon Shadow+/ stands slightly over 16.2 hh and is a solid Third Level Dressage open show competitor and winner. 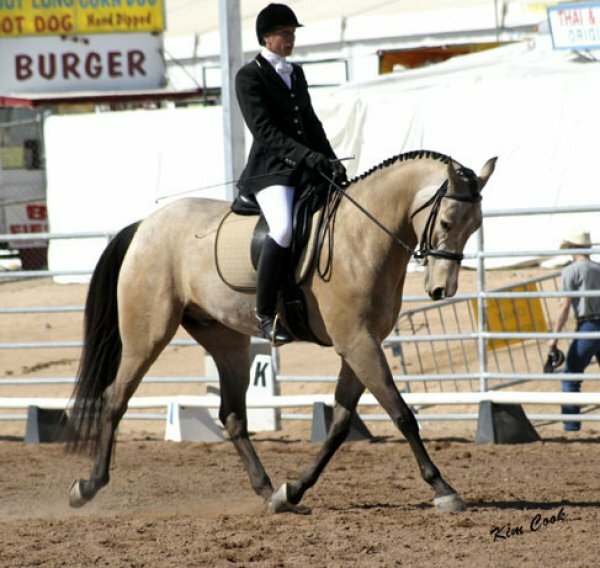 He holds a Reserve National Championship from Sport Horse Nationals and the title of High Point winner at the prestigious Scottsdale show. 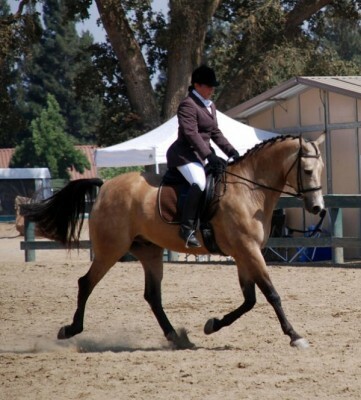 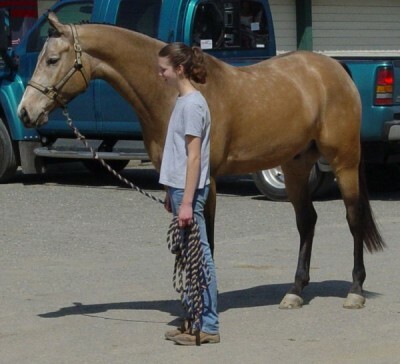 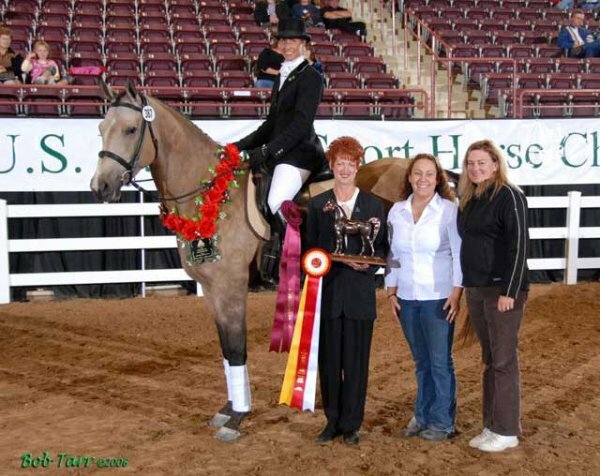 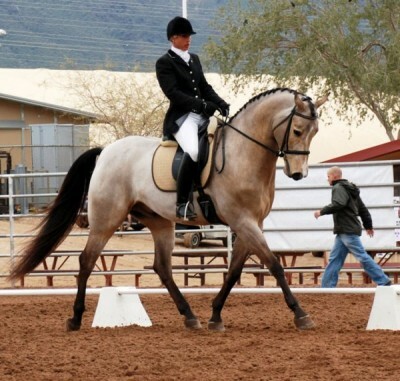 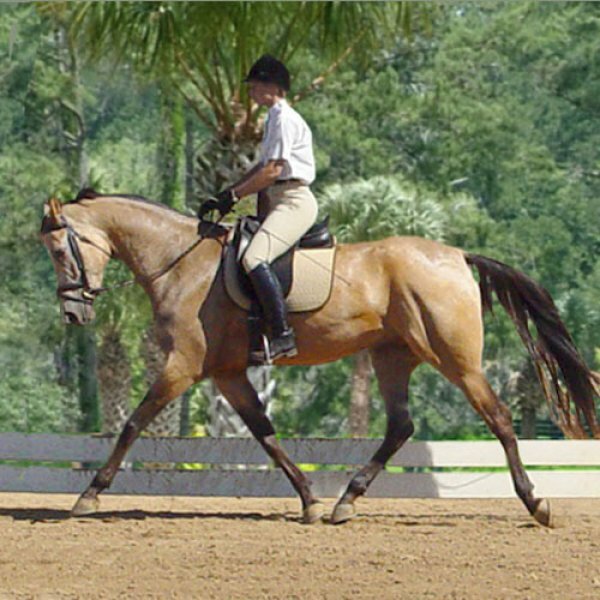 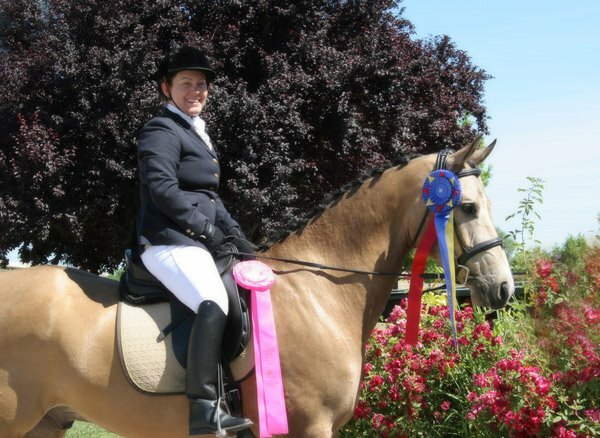 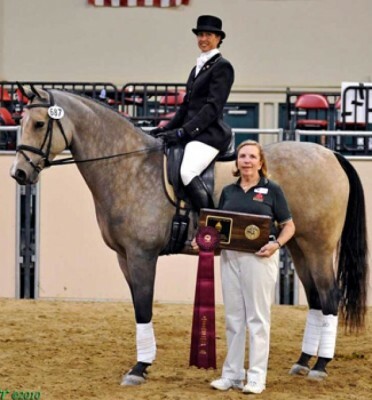 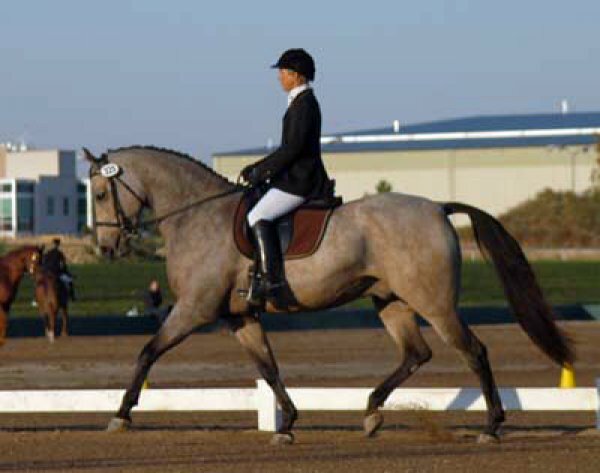 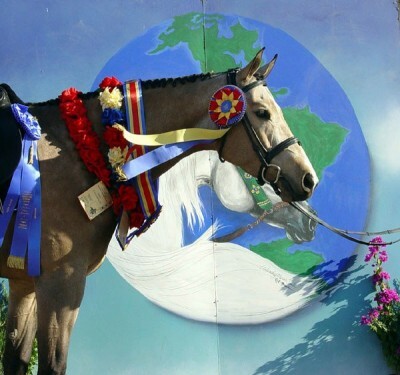 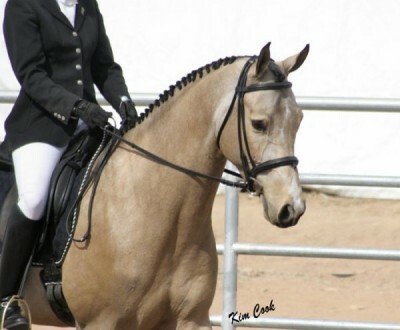 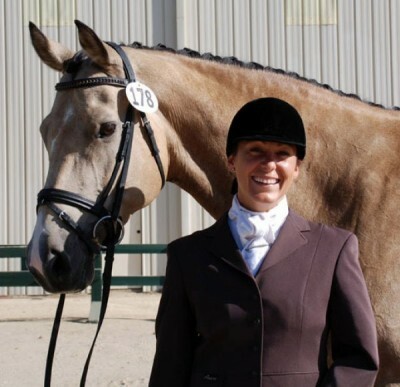 Currently owned by Jamisa Kolopos, “Pan” has accomplished an outstanding show record as a Sport Horse.